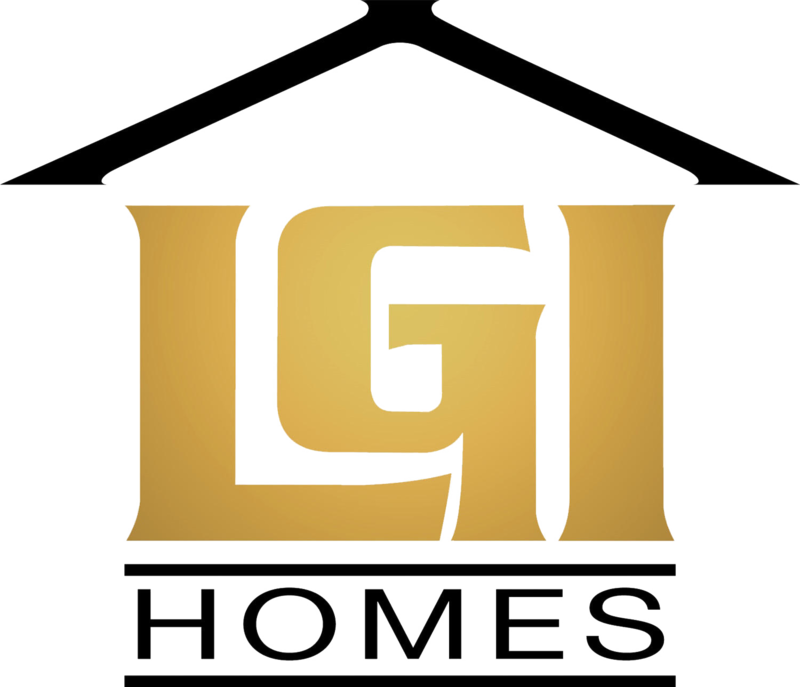 At LGI Homes, our goal is to help aspiring home owners make educated decisions throughout the home buying experience; and that starts with helping people make the decision to buy a home in the first place. First-time home buyers are often confused by the homebuying process and unsure if buying a home is truly a better option than continuing to rent. The truth is, homeownership is often less expensive than renting, and it offers a wide variety of benefits that renting does not. Take a look at these facts and figures to help you determine if buying is a better choice for you. When comparing the costs and benefits associated with buying a home over renting a home, it makes more sense for most to buy. Buying Costs Less Over Time– It’s a fact that rent rates are on the rise, and on average, are growing by about 5% per year. With rent increasing steadily, what you pay in rent today will be significantly less than what you’ll pay in just a few short years if you stay in the same rental property. It’s estimated that most homeowners pay less to own their own homes in as little as three years of owning compared to what they would pay after three years of renting. Buying Offers Equity – Every time you send out a mortgage payment, you build equity. Every time you sign a rent check, you help your landlord build equity while acquiring nothing for yourself. Equity determines how much money you get to keep in the event you decide to sell your home, and can help contribute to a huge profit if you ever sell your home. In contrast, most renters owe money when they move out of rental properties between lost deposits and cleaning fees. Buying Offers More Benefits – It’s undeniable that buying offers many benefits that renting simply does not. This includes complete aesthetic control of your home, better energy-efficiency, total privacy, increased health and safety and more advanced technology. You’ll never have to get permission to paint the walls or change out the fixtures when you own your own home. You’ll never have to deal with the obnoxious sounds of neighbors overhead. You’ll enjoy living in a more updated building that’s free of asbestos, lead and other hazards, and you’ll enjoy seeing a lower energy bill every month without old, outdated appliances and systems consuming an excessive amount of energy in your home. Buying Offers Tax Benefits – You can’t write your rent off when you file taxes each April, but you can write off certain expenses associated with owning your own home. For example, you get to deduct interest paid on your mortgage, as well as your private mortgage insurance. Buying Doesn’t Have to Cost a Fortune Upfront – Many inexperienced buyers have been misled to think that 20% is always the required downpayment needed to purchase a home. This simply isn’t true, and many first-time buyers can qualify for a downpayment as low as 3.5% – or no downpayment at all. Meanwhile, moving into a rental property is becoming increasingly more expensive, with landlords raising deposit requirements each year.